Body weight seems like a universal concern shared by most people at some point in their lives. With the daily bombardment of the ideal body image we are exposed to, it’s unsurprising that fad diet comes and goes with its cult follower. Many diet and exercise trends are actually supported by valid science, though exaggerated marketing may obscure the real deal. Intermittent fasting is the latest trend in the spotlight. Is it as good as people claim to be or is it nothing more than a passing fitness trend? Perhaps it's time for us to scrutinize the effects under professional review. Intermittent fasting is a diet regimen that involves alternating cycles of fasting (with either no food or significant calorie reduction) and eating. Intermittent fasting is rooted in many traditional societies and religious group for its health or spiritual benefits. In such context, fasting typically entails a complete abstinence or reduced intake of food for a specific period of time. 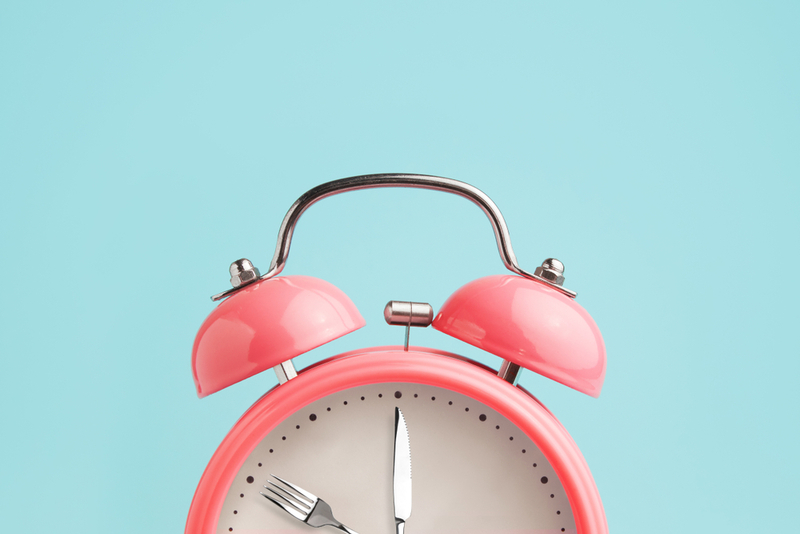 Although we can draw a parallel example of intermittent fasting through the abstinence of food as we sleep, intermittent fasting as a diet regimen is known through several formal methods. These are further popularized in the mainstream media through specific diet method such as 16/8 and 5:2 diet. In its systematic forms, intermittent fasting is practised as fasting on alternate days, for whole days with a specific frequency per week, or during a set time frame. 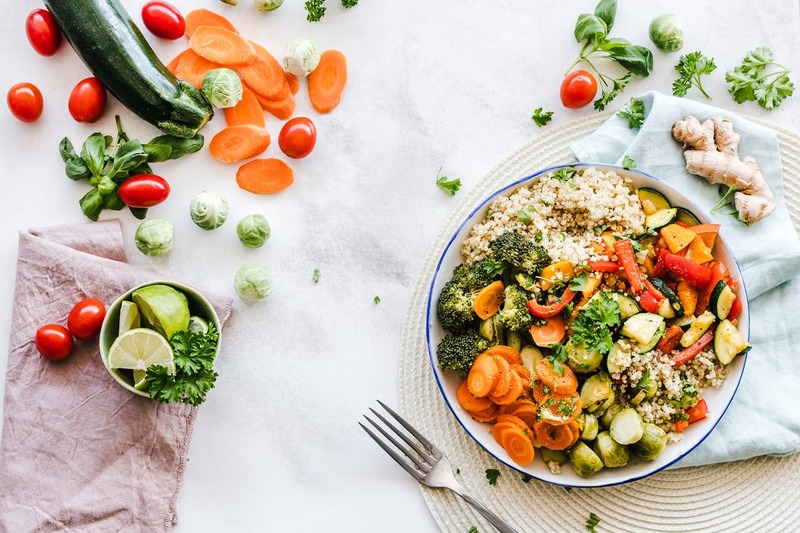 Alternate-day fasting involves alternate days of no food restriction with days that consist of one meal that provides about 25% of daily calorie needs. Example: Fasting on Monday, Wednesday and Friday while alternate days have no food restrictions. Whole-day fasting involves 1-2 days of complete fasting per week or up to 25% of daily calorie needs, while no food restriction is imposed on the other days. Example: The 5:2 diet approach includes no food restriction five days of the week, combined with a 400-500 calorie diet the other two days of the week. Time-restricted feeding involves a meal plan with a designated time frame for fasting in each day. Example: 16/8 method in which fasting is imposed every day for 14-16 hours, with meal consumed during the remaining 8-10 hours of the day. If you finish your last meal at 8 pm, for example, and didn’t eat until 12 noon the next day, then you are technically fasting for 16 hours between meals. You may wonder then, on how intermittent fasting can be any different than other diet plans. Most diet plans involve a recommendation of limited calories intake. 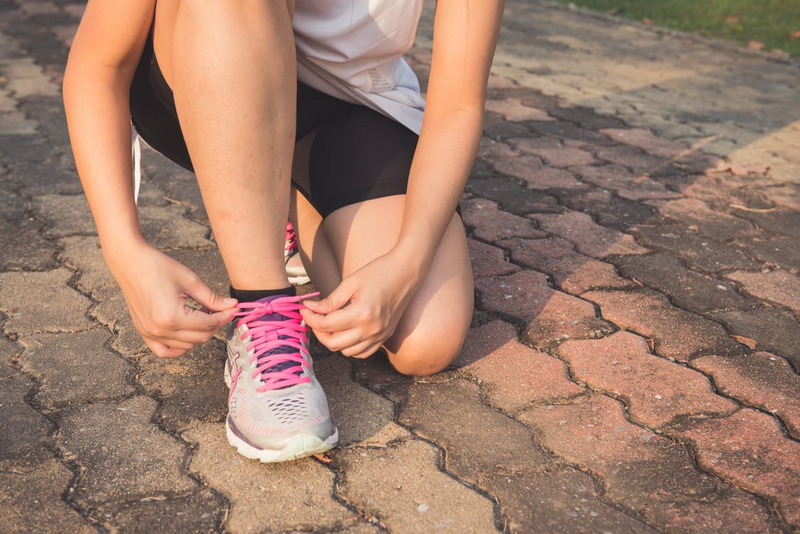 But our body is able to adapt to the prolonged calorie restriction through physiological changes and consequently prevent further weight loss. Intermittent fasting attempts to prevent these adaptations by cycling between a low-calorie level for a brief time followed by normal eating. However, research does not consistently show that intermittent fasting is superior to continuous low-calorie diets for weight loss efficiency as theoretically suggested. It is discovered to be as efficient as diets that involve continuous calorie restriction to reduce body weights and fat mass but not necessarily a better method. So, consider which has the better long term health benefits. But losing weight should not be the sole focus of the benefits of a diet plan. In term of physiological benefits, a large body of research has shown how fasting improves biomarkers of disease, reduce oxidative stress and preserve learning and memory functioning. According to Mark Mattson, senior investigator for the National Institute on Aging, part of the US National Institutes of Health, it is believed that as fasting imposed a mild stress on the cells, the cells responded adaptively by enhancing their ability to cope with the stress and perhaps, even resist disease. Despite its promising benefits, the physiological changes reported are mostly through studies done on animals and not human. While a randomized controlled trial that followed 100 obese individuals on intermittent fasting for a year did not find significant differences in biomarkers such as blood pressure, heart rate and fasting glucose level compared to daily calorie restriction in a typical diet regimen. Intermittent fasting is promoted to change body composition through loss of fat mass and weight and to improve markers of health that are associated with diseases such as blood pressure and cholesterol levels. Although its benefits are on par with other caloric restriction diet, it may not be as superior a choice as claimed by its proponents. There is also a concern of binge eating on non-fasting days to compensate for calories lost during fasting. Understandably, prolonged periods of food deprivation may cause us to overeat when food is reintroduced, outweighing the benefits of intermittent fasting. But studies have not shown this to be true when compared with other weight loss methods. This diet regimen may better suit people who typically eat one or two meals a day or do not eat for long stretches of time. While those who indulge in snacks between meals or eat every few hours may find it difficult to comply with it. Ultimately, there is no diet plan that can be universally applicable to every person and eating a healthy balanced diet is recommended. There is always restriction that should be followed. Individuals with diabetes, eating disorders (anorexia or bulimia nervosa), on medication that require food intake, being pregnant, breastfeeding, in active growth state (adolescents) should abstain from intermittent fasting. Albeit promising look, there is still a vast area for further research in intermittent fasting. And the main thing to remember is that if your body feels happy and is being fuelled by the healthy foods, you’re probably on the right track. No one knows your body better than you! 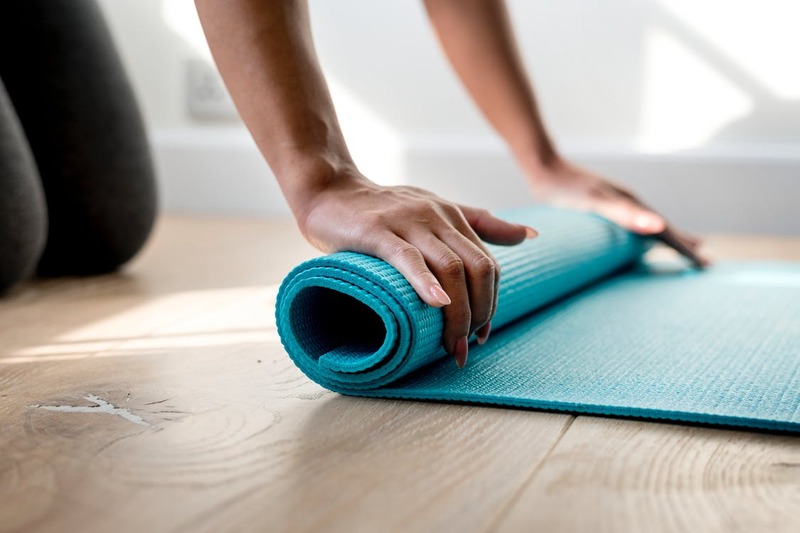 At Luma we are big advocates for the power of exercise combined with a healthy diet and appropriate calorie intake, and that is why all of our comprehensive health insurance plans give you privileged access to a range of gym memberships.